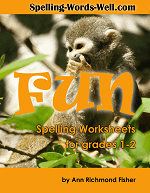 Our homeschool worksheets are thoughtfully created, with you in mind! Use these fun creative writing prompts for some fascinating responses from your home school students. Many of these are appropriate for a wide range of ages. 1. 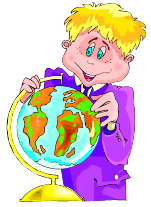 If you could attend homeschool anywhere on the planet, where would it be? Why? How would this location affect your learning? 2. Imagine that you’ve just been told by your parents that your homeschool is ending. In fact, you’re going to attend a huge public school tomorrow. How do you feel? What questions do you have? 3. Suppose your usual teacher is unavailable to teach for a week. You are allowed to choose any adult that you know to be your teacher. Which adult would you choose? Why? 4. It’s “Backwards Day” at your homeschool. List three things that you would like to do backwards, and explain your choices. 5. Suppose you’ve been given $100 to spend on your homeschool supplies. What would you like to buy? Why? Where would you buy it? 6. You’ve been assigned to teach any topic you like tomorrow for ten visiting friends. 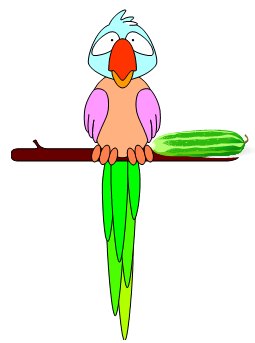 What would you most like to teach, and why? 7. Write a letter to your favorite scientist, thanking him/her for his/her contribution to the world. 8. The answer to the bonus question on your science test is CROCODILE. What was the question? List at least six possibilities. 9. When your graduation day finally arrives, what will you be thinking about? What will you look forward to? 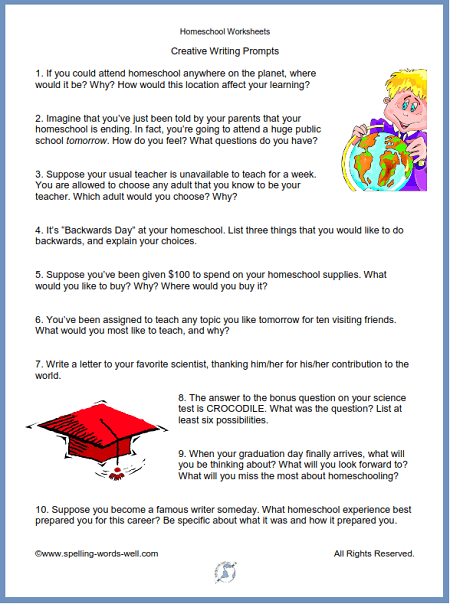 What will you miss the most about homeschooling? 10. Suppose you become a famous writer someday. What homeschool experience best prepared you for this career? Be specific about what it was and how it prepared you. 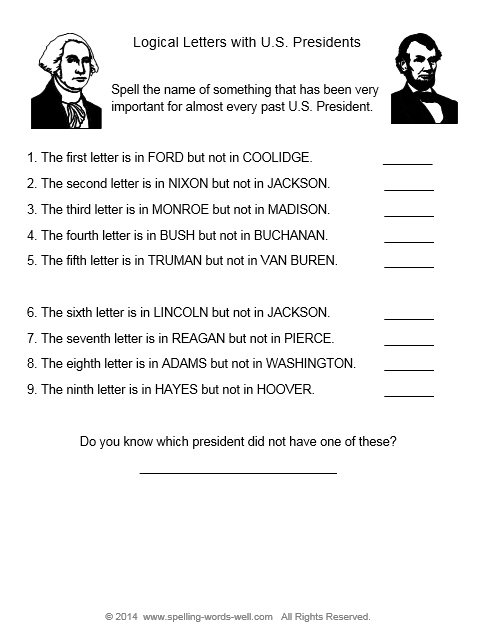 Non-fiction Writing Prompts for Homeschoolers - Here's another set on a more serious side. Challenge your homeschoolers to evaluate, consider and dream about all sorts of things related to their education. 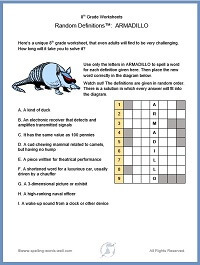 8th Grade Worksheet featuring an ARMADILLO! 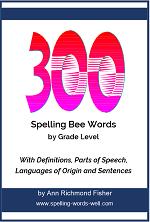 Students must form a word for each clue using only the letters in ARMADILLO, then place the words correctly into the diagram. 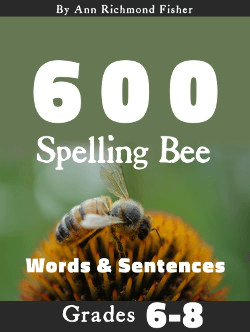 Great vocab and spelling practice!